Can I take Curos Essential instead of a daily vitamin? Are Curos products vegan and gluten-free? 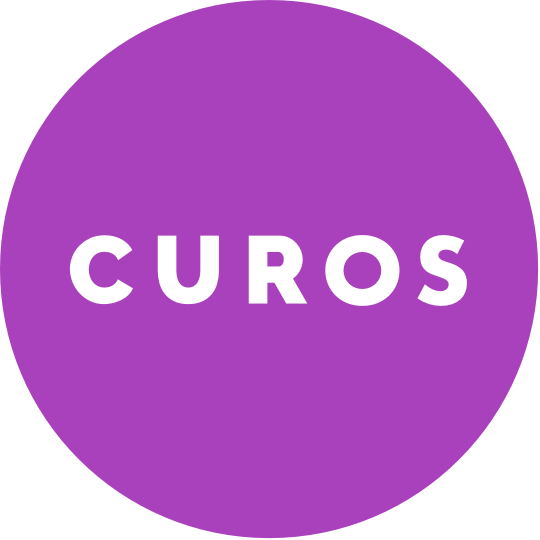 Is Curos Essential gluten free and allergen free? What information can I share with my doctor? I take other supplements. Can I take Curos products in addition? What will I notice after I start taking a Curos protocol? Can I take Curos supplements with my prescription medications? Where are Curos supplements made? Your Nutri-Therapy™ report is full of valuable information you can share with your doctor. We strive to make this information easy to understand and informative for you, while also including significant depth of content for even the most seasoned medical professional. If you are considering a single product, we recommend you share the ingredient list with your doctor. From there, your doctor can see the ingredients, dosage and suggested usage. Because some of these ingredients are not discussed in allopathic medical school, it's possible that your doctor will not be familiar with some of them. Consider reaching out to a naturopathic doctor if needed. Berberine can increase the effectiveness of Ketoconazole and Cyclosporine. If you are taking those medications, discuss with your doctor. If you are taking the antibiotic erythromycin, clarithromycin (Biaxin), or azithromycin (Zithromax), do not take berberine until you have finished your course of antibiotics. We do not recommend taking berberine (or Curos Essential) during pregnancy. As with all supplements, you should always check with your doctor prior to use.